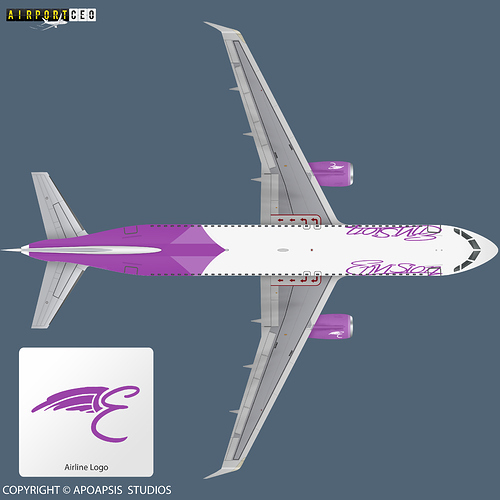 Here you can create your own airline and aircraft manufacturer. Expand your fleet, join alliances and expand throughout the world. If you want you can create a aircraft manufacturer and other people can order you aircraft, however it must be realistic. For example, you can’t have a plane with one door that is the same size as a A380. If you want you can make a logo, liveries and templates, but are not required. Announce you are going to order an aircraft before you add it to your fleet and wait until order is confirmed before adding it to your fleet. You can form alliances with other airlines or join a current one. You can only order a new aircraft if it is still in production. You must announce important things to do with your airline. You must announce you are using a name before you start. The GAA, or the General Aviation Authority, heads all investigations and reports, approves routes and orders, as well as other things. The Safety Board investigates all incidents and determines whether or not an aircraft is airworthy. Only use a real world airline if no one else is - why such a decision? Look who came from the dead… Fokker is back in bussiness! 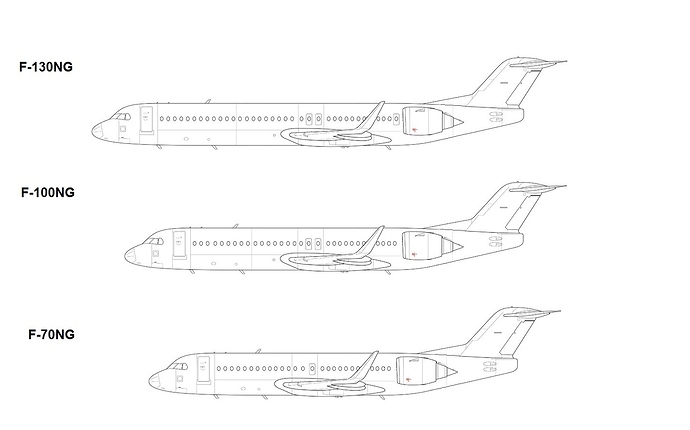 With a new product that can rival the likes of Embraer E2 and Airbus A220 series. Fokker is now introducing a new re-engined and composite upgraded versions of their most popular regional airliners - Fokker 70NG and Fokker 100NG,there is also a new stretched variant Fokker 130NG. All 3 new variants are avaible for order. -When ordering planes please state your wanted seating capacity, for max. seating capacity see details above. 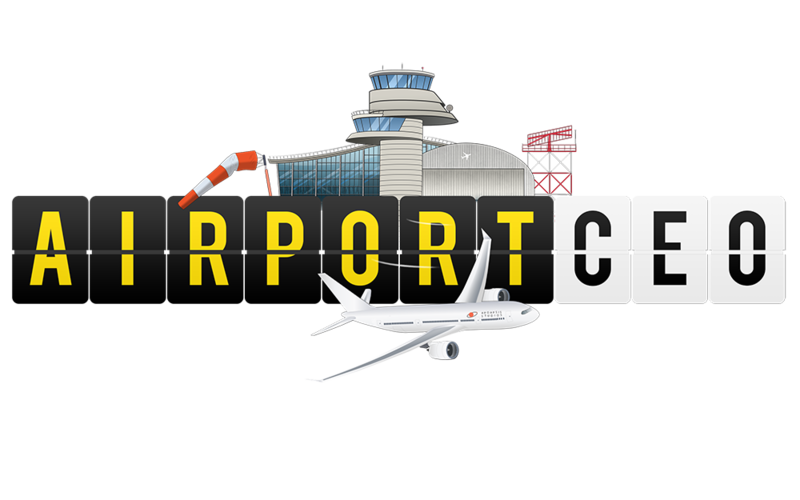 -Be sure to state the registrations of your aircraft, so we can keep track of them. Will I continue my game here? Just copy paste your important info, for example: Airline name, Other data, that kind of stuff. Your order has been confirmed and your planes will be dispatched soon. Cheviot Aerospace has been founded, with its first aircraft, the narrow-body CV20, nearing entry into service - all it needs are a few orders from some reputable airlines! The CV20-2, the larger variant of the aircraft. Diagram made possible by https://www.norebbo.com/ ! It can fly Paris to San Francisco, is more advanced than the 757 (and has a wider cabin too! ), and suits the “Middle of the Market” perfectly! If you are interested in ordering, please let me know! Swiftline to begin operations soon! Fly out from Lyon to Lviv just for 12 euros! We are sorry, but the classic series F100 is no longer in production. You can only source them our second-hand. In that case, we can provide atleast technical support. We can only deliver you the one F100NG, if you still want it.